I’m not a fan of facebook…..however I get asked the questions, so have had to develop some familiarity, so here’s a quick reference until facebook changes things again. Before you get too stuck in to facebook for your events, look at oreilly.com’s advice on perhap not using facebook as the home for your public events. 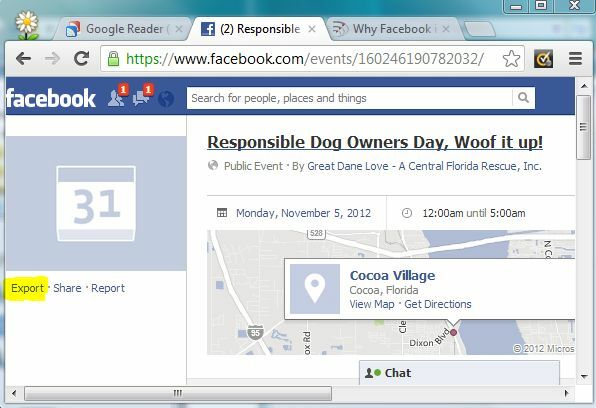 When you create your events – make sure that they are public events if you want them to appear in the ics feed. NB: don’t forget that the amr ical events plugins cache your ics feed, so when testing, remember to force a refresh. They really do not make it easy do they ? There is no obvious ‘Export all’ as there is in the personal page. So…Pretend you’re only exporting one event from your page. 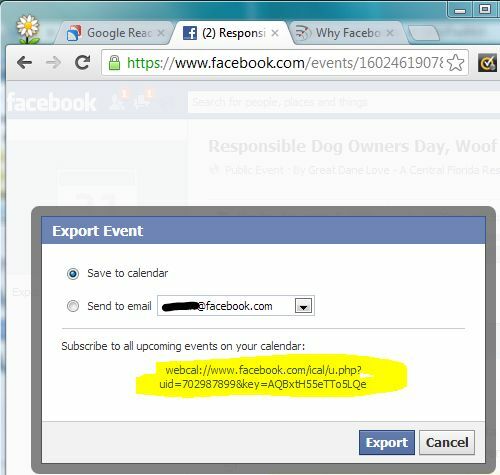 The facebook events lists, click export. Copy that webcal ics address and use it wherever you need to subscribe to that set of events. After logging in look for the export events option, not just for one event but ALL upcoming events. 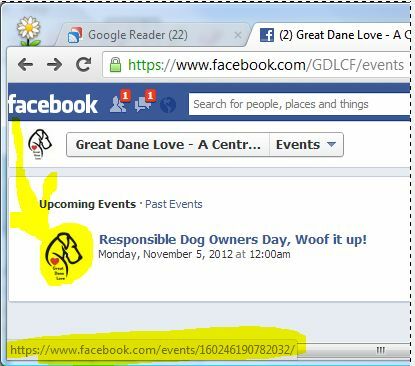 Go to your all events page: https://www.facebook.com/events/list. In the top right corner, see the little gear icon, click it and click the export option. You should get a popup window. If you just want the url to subscribe to it from another application, right click and ‘copy the link address’. Paste it in to your calendars subscribe url option. Alternatively if you just click on it, your calendar application should open up and hanlde the subscription process for you. Use it in the ical events plugin? Bear in mind that the plugin caches the url’s, so you may need to force a refresh (add ?refresh) to the calendar page url and refresh the page in your browser.